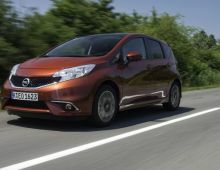 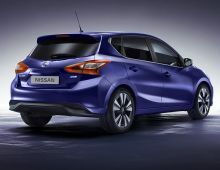 The new Nissan Pulsar is a hatchback based on the popular Nissan Qashqai. 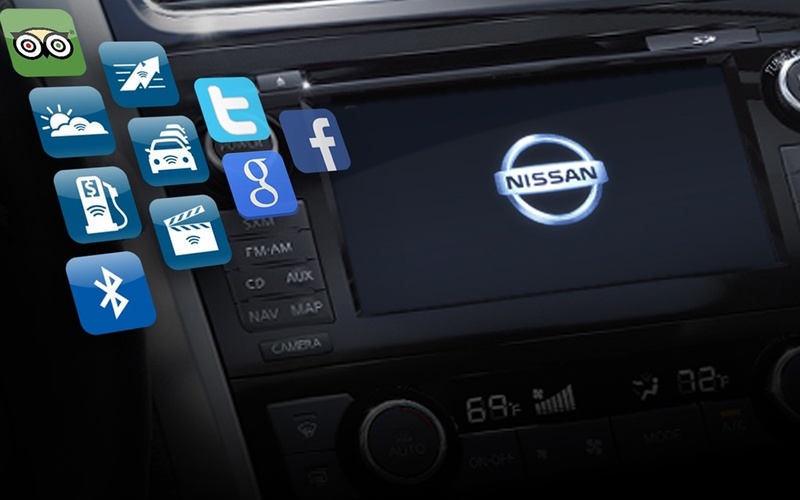 With this updated model, Nissan is clearly demonstrating its passion for innovation and technology. 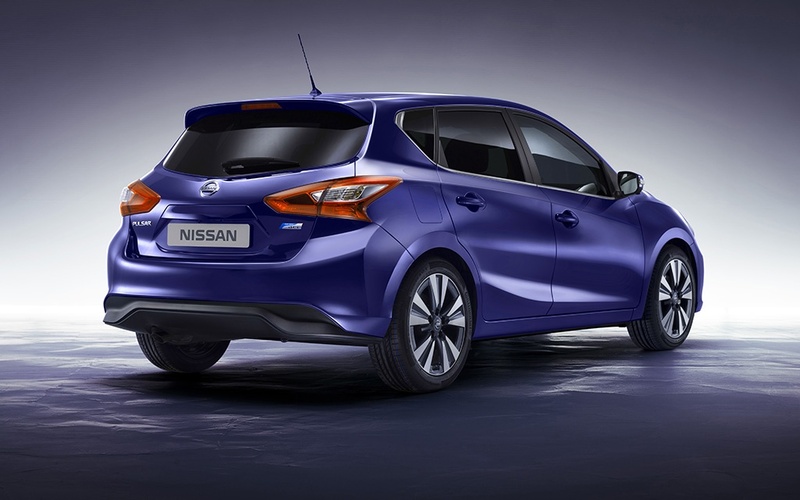 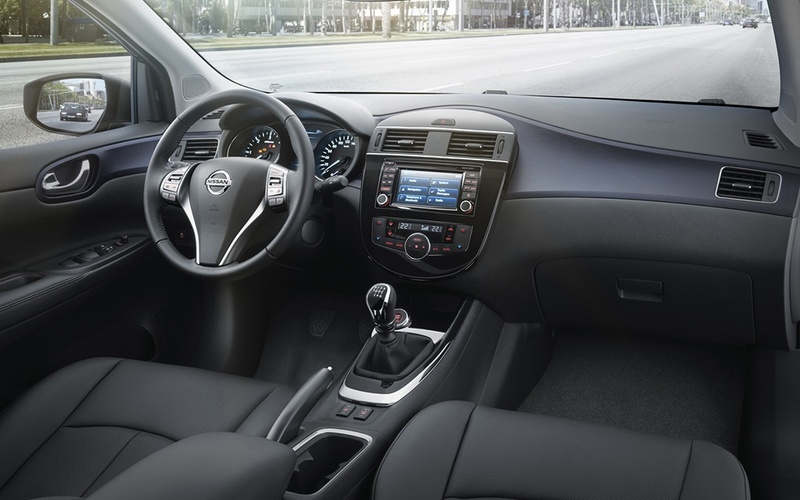 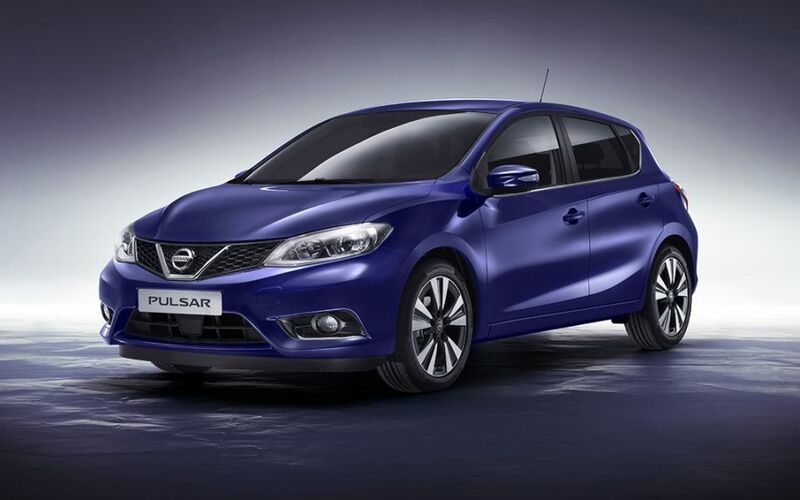 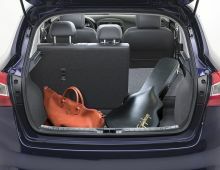 A streamlined design, efficient engine power and clever on-board technology are central to the new Nissan Pulsar. 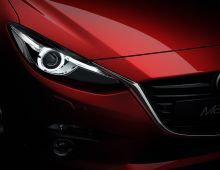 The grill combined with boomerang headlamps gives the front of this model a typical Nissan look. 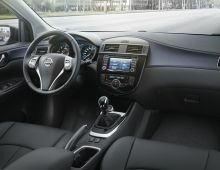 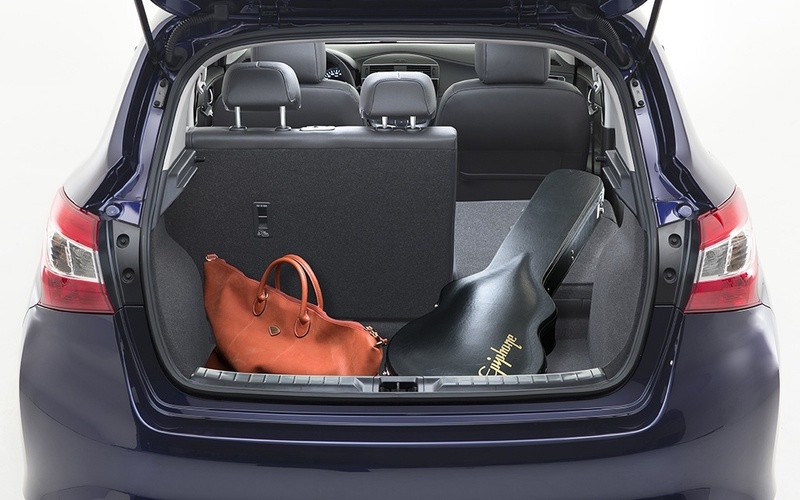 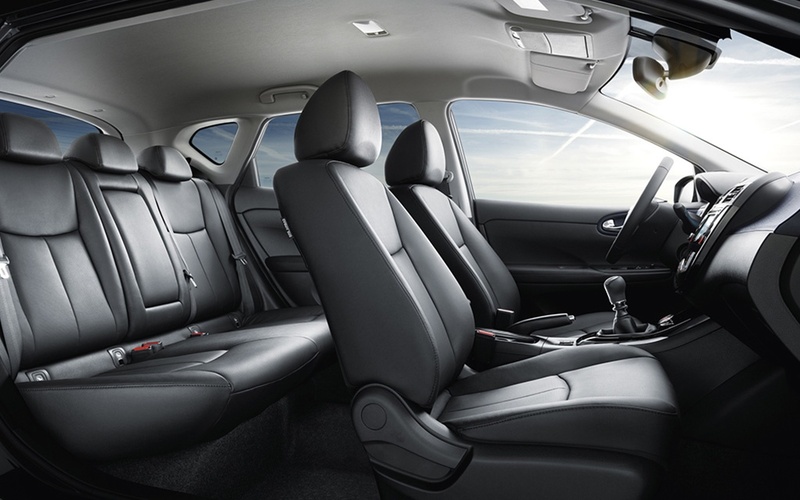 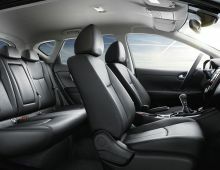 The interior of the car has been designed based on practicality: the comfortable seats and versatile luggage space ensure a practical and relaxed journey. 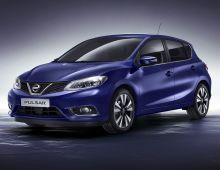 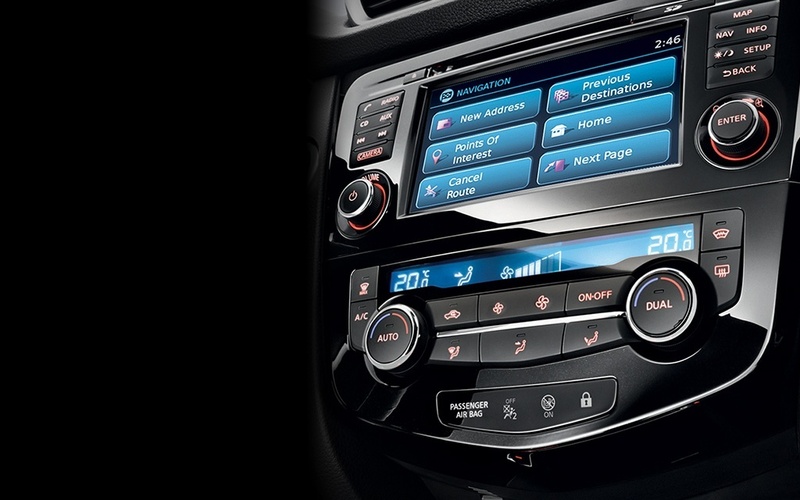 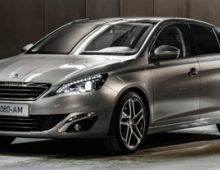 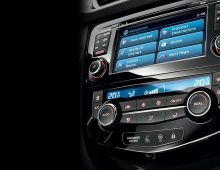 And in the field of technology this Nissan Pulsar is also taking another step forward. 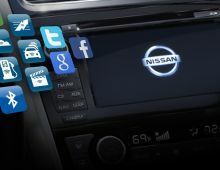 The technological novelties are the latest in the industry and offer the best with regard to connectivity and smartphone integration.